Being a small, local company, care for the job was evident throughout. From the initial quote there was no pushy sales tactics but honesty and support. The fitter worked incredibly hard and completed the job to a high standard. 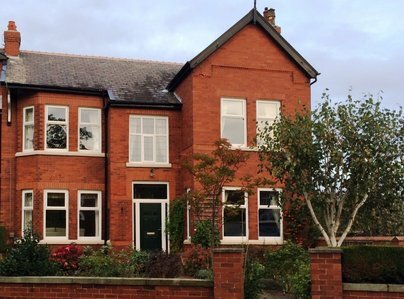 After having windows fitted in a previous property by Safestyle (no personal touch or care for the job), I would highly recommend West Coast Glass. 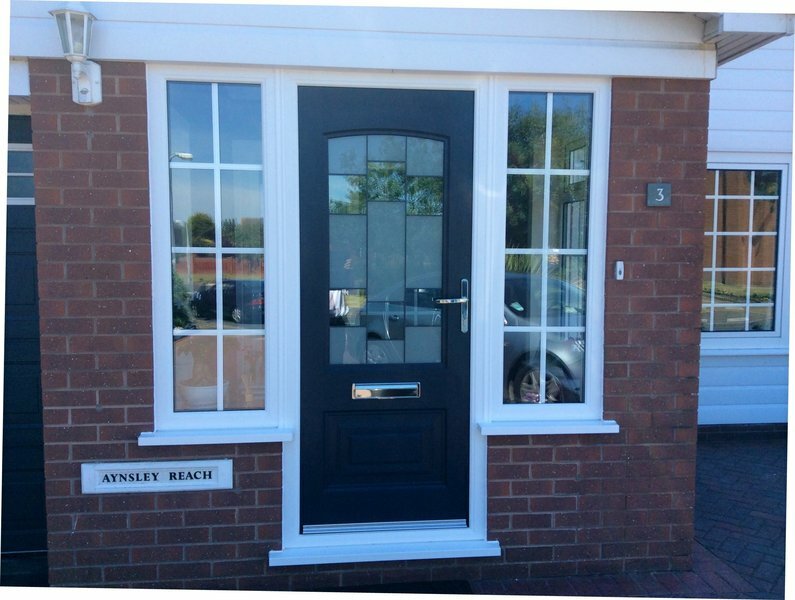 We had a composite front door installation, a casement window and replacement lead light. 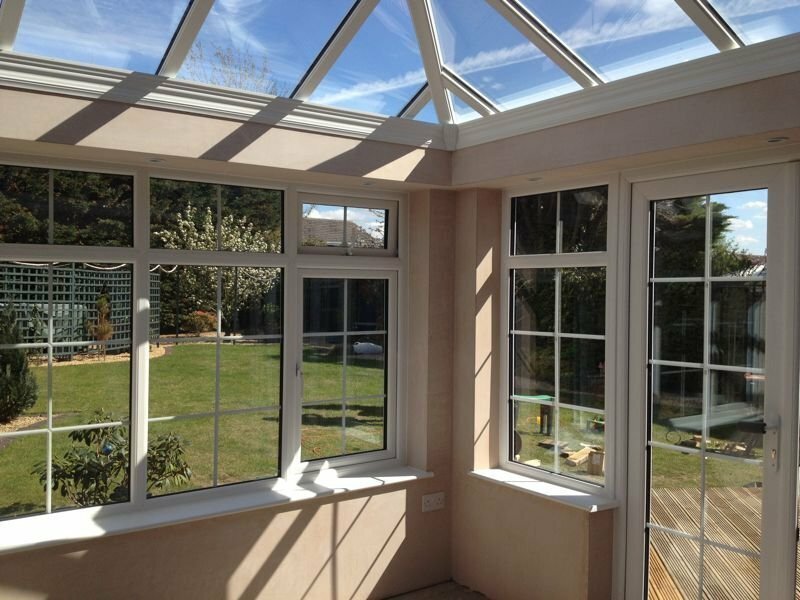 The products are of a high standard, the lead and glass work is excellent and was produced to match the existing front bay window designs, which it does. The pre-sales were warm and friendly, and informative. The fitters were on time, prompt and their work was clean and tidy and of a high standard. The door knocker that was sent from the factory didn't match the letterbox and handle finishes due to an error with the suppliers system, this was rectified straight away by the West Coast office team with a replacement on order for fitting thereafter. All in all it was an excellent and easy experience with a very competitive price to match. 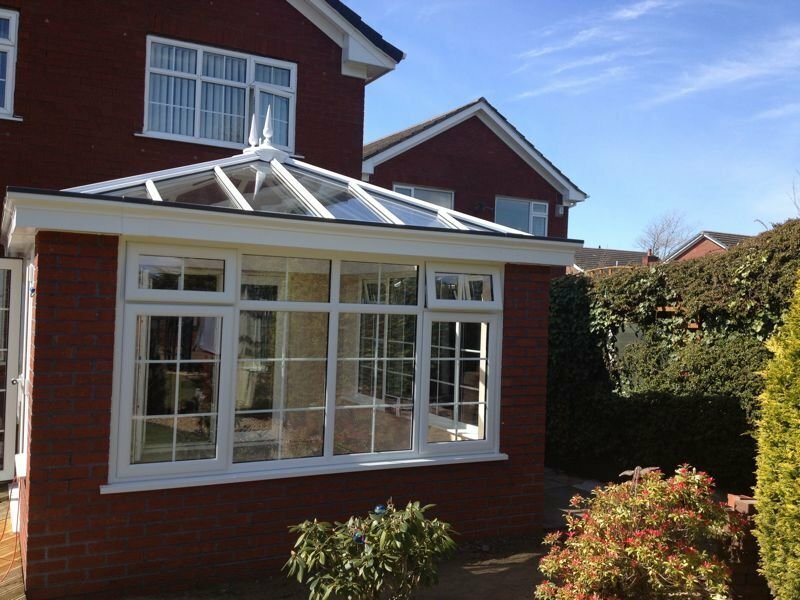 West Coast Glass provided an excellent service from initial quote to fitment. Their attention to detail throughout was superb which included John helping us to decide on various window decoration options in order to preserve the character of our old glass. Matt, Dave and Simon are nice, hardworking and pleasant guys. Their work is excellent, and nothing is too much trouble. I cannot recommend this company enough and would definitely use them again. West Coast Glass are fabulous. 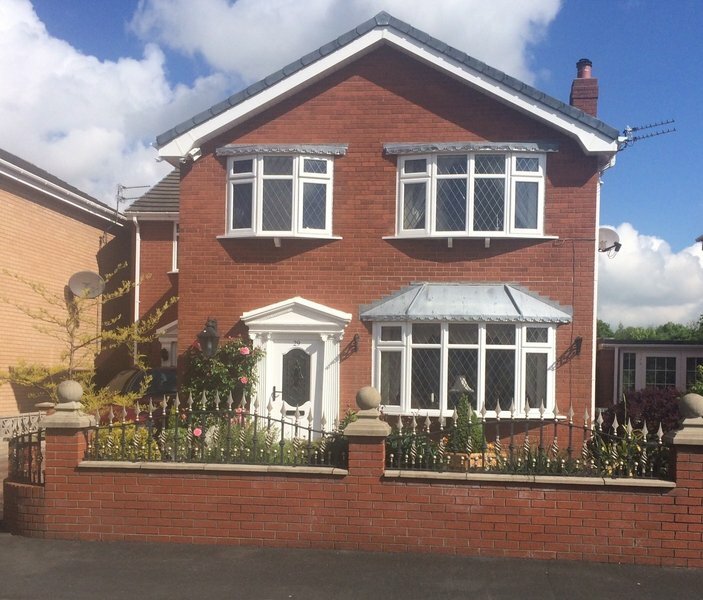 From initial quote to efficiency they deliver an excellent service. 5 windows and 2 doors fitted by Matt and Dave. Really nice, hardworking and pleasant guys. Their work is excellent, and nothing is too much trouble. Very tidy and totally respected my house. I cannot recommend this company enough and would undoubtedly use them again. 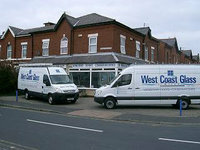 John and his team at West Coast Glass have been excellent from the quotation right through to fitting. They fitted the work in around my shifts. The workmanship is of a very good standard. The fitters were polite, tidy and experienced. Very good workers - polite and helpful. Time keeping and information given was excellent. Would recommend all of the staff of this company. A job well done! 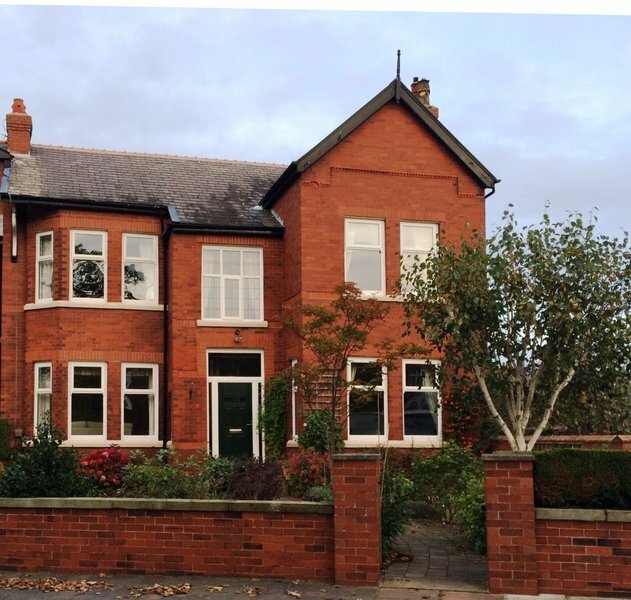 Professional service throughout, listened to what we wanted from them and provided high quality windows at a competitive price and a great finish. Would definitely recommend. The team were very professional, polite, clean, courteous. Very pleased with the finished windows. Have used this company in the past and would use again in the future.